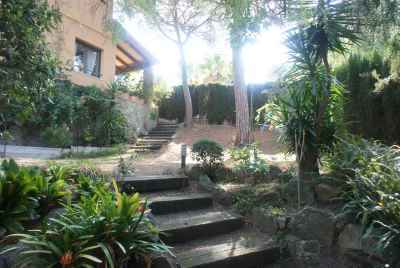 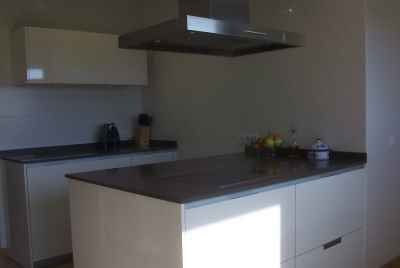 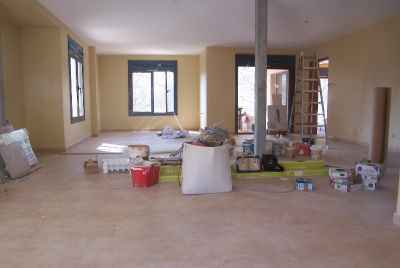 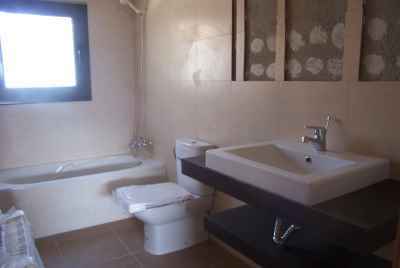 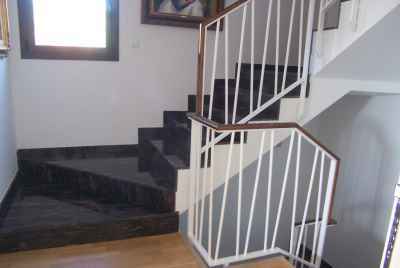 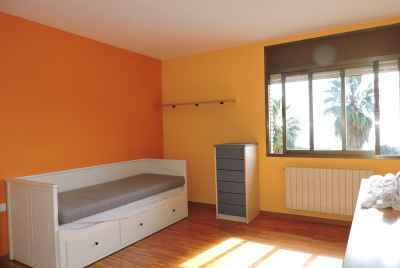 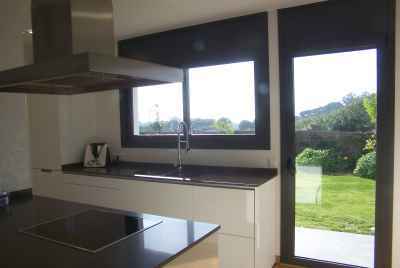 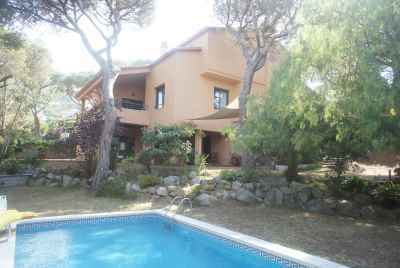 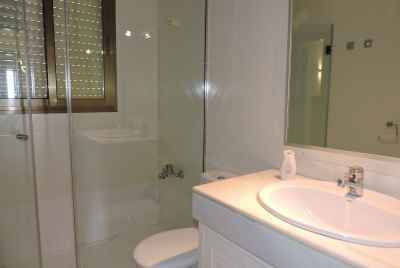 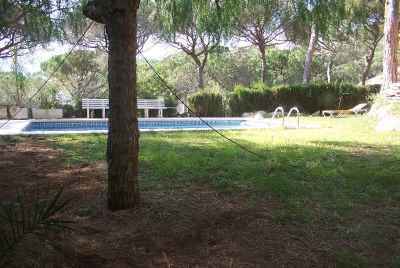 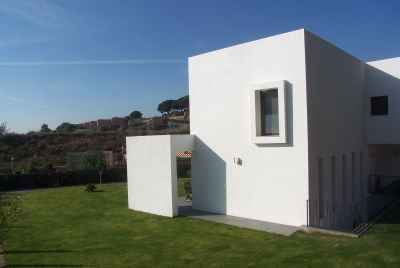 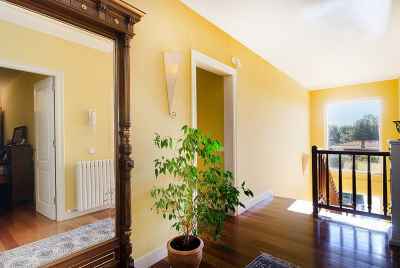 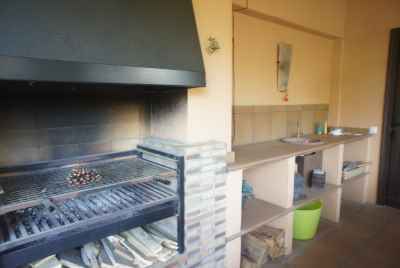 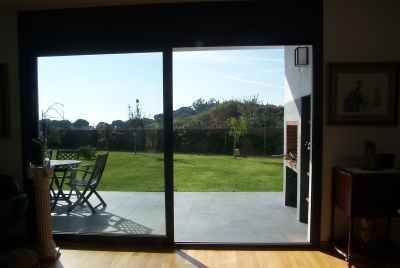 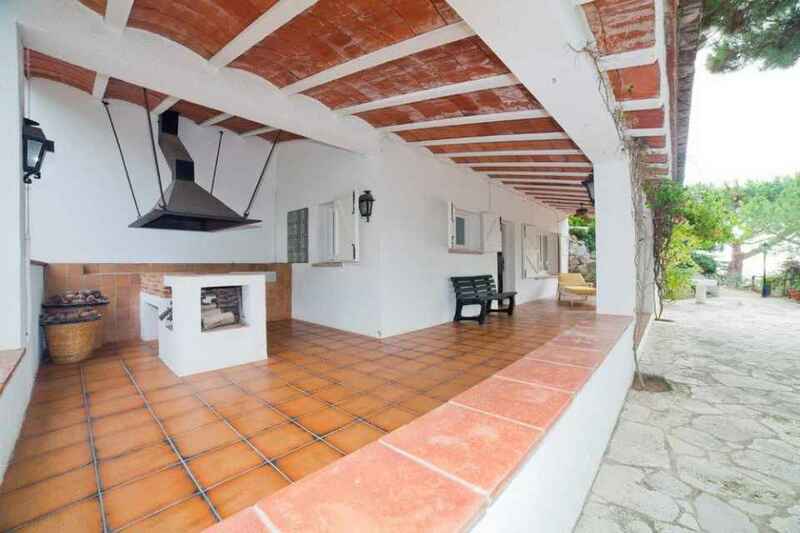 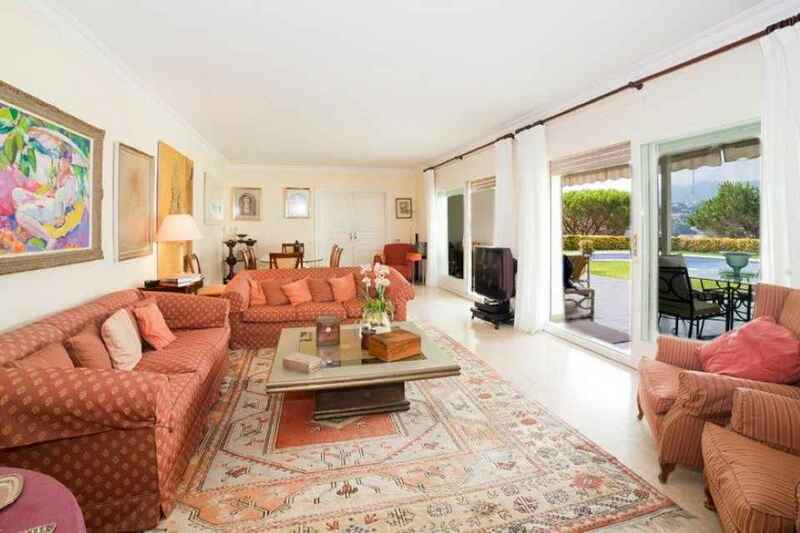 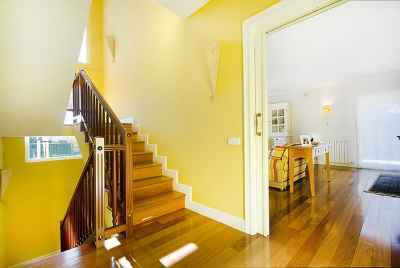 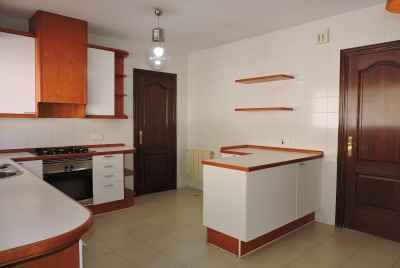 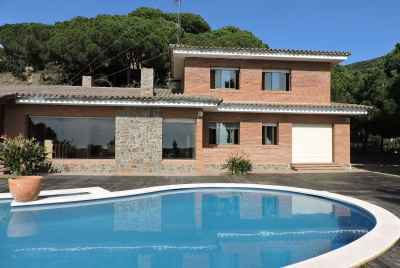 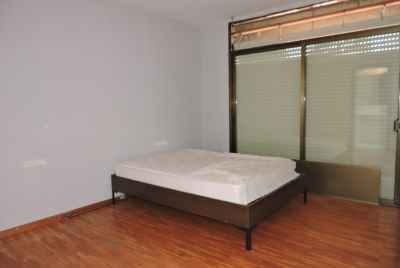 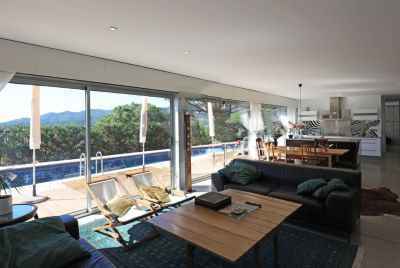 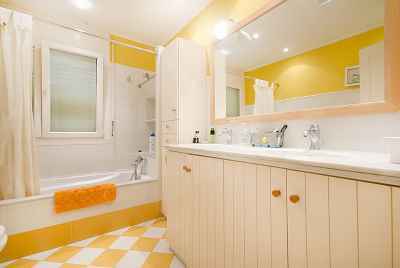 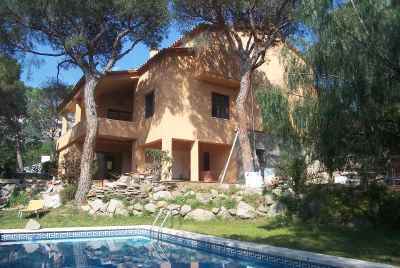 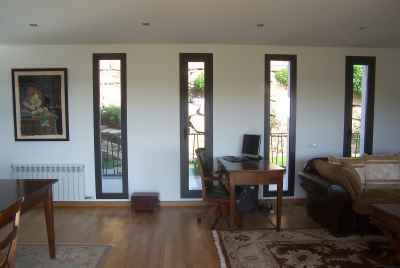 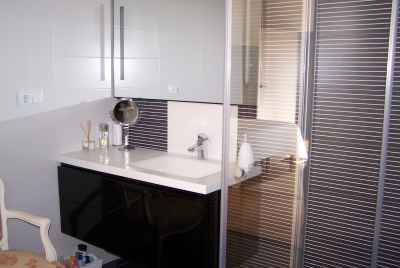 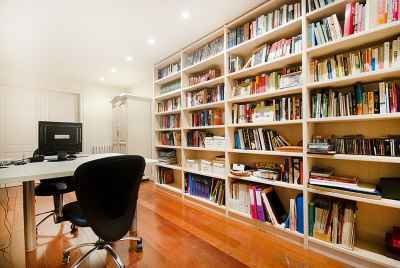 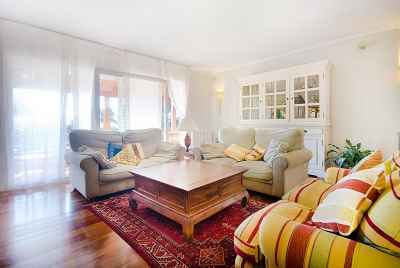 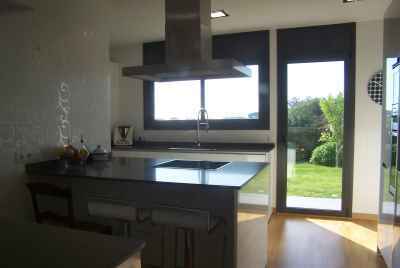 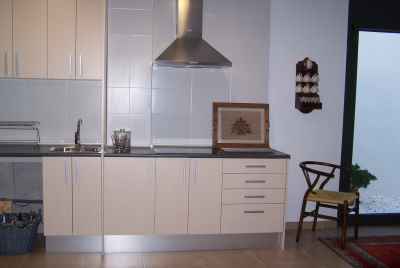 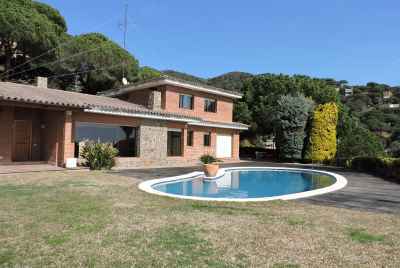 We offer you to buy a house in the suburbs of Barcelona in Cabrils. 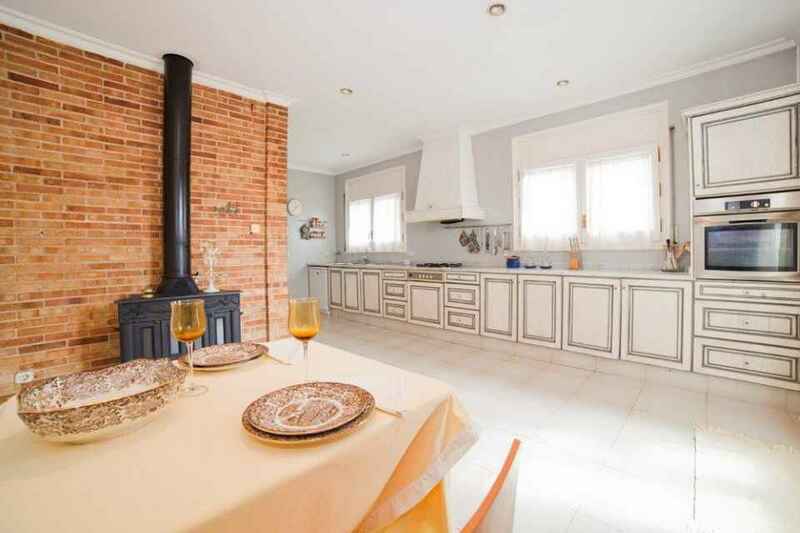 Cabrils is a small town in a beautiful area known for its annual gastronomic fair in August, during which there is a food tasting hosted by the best chefs of Catalonia. 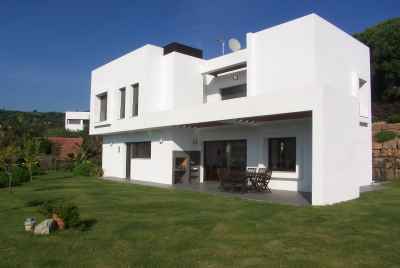 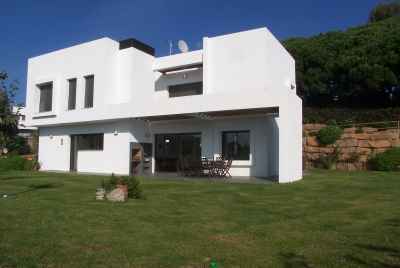 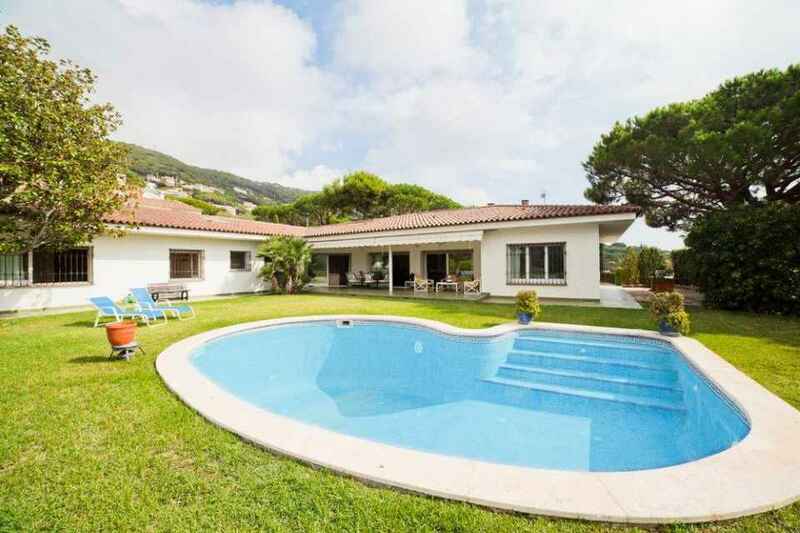 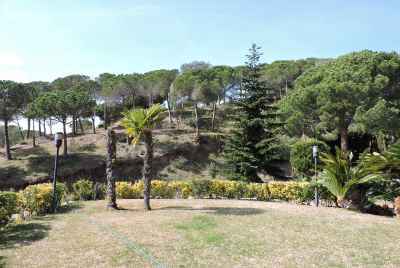 Located 3 km from the sea and surrounded by mountains, the residential area Can Tolra, in which the house is built, provides a great place for family living. 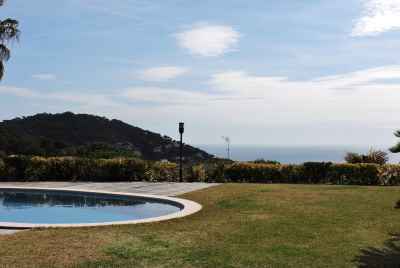 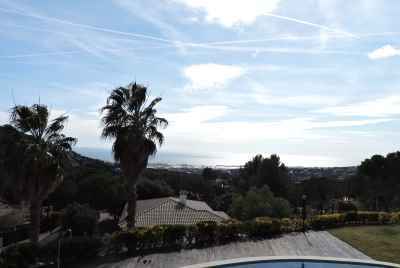 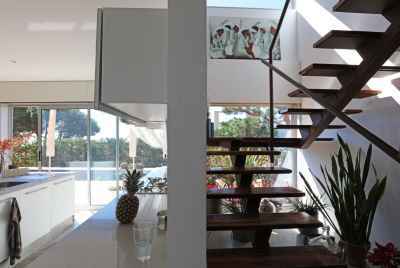 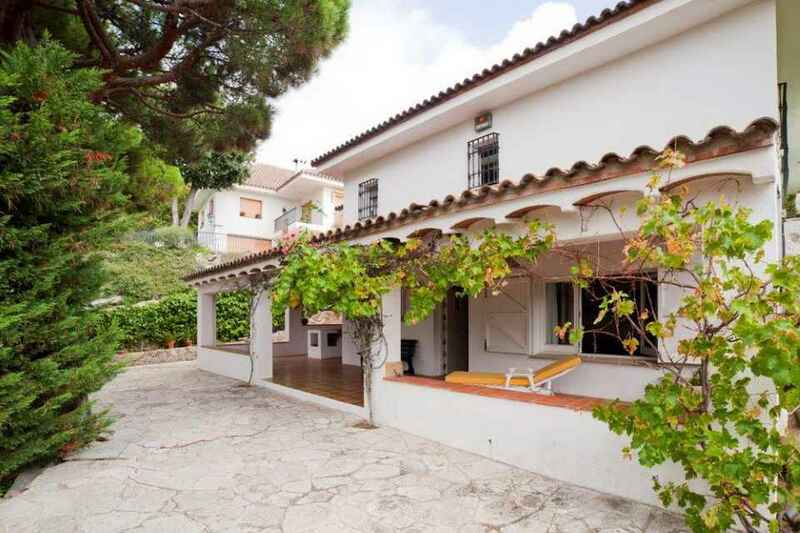 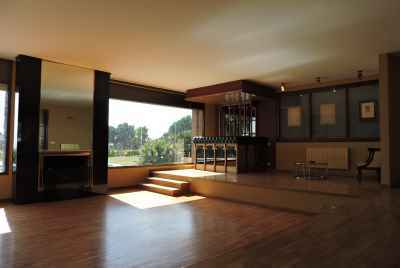 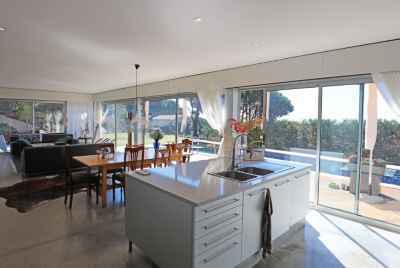 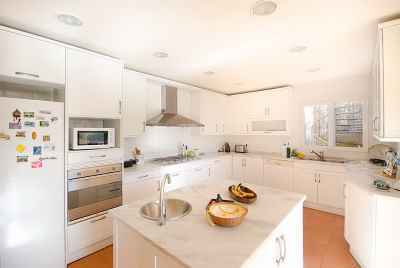 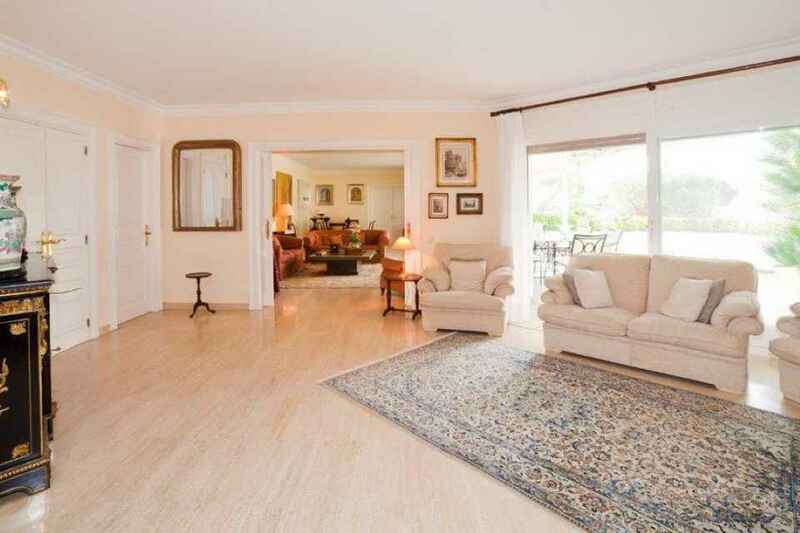 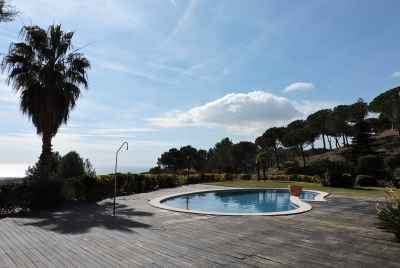 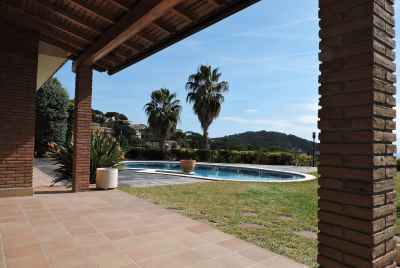 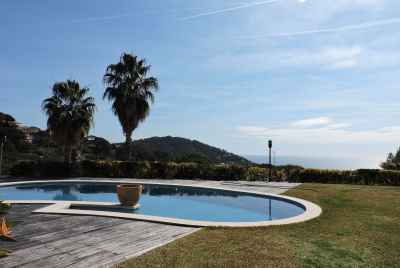 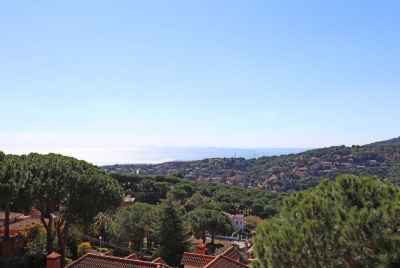 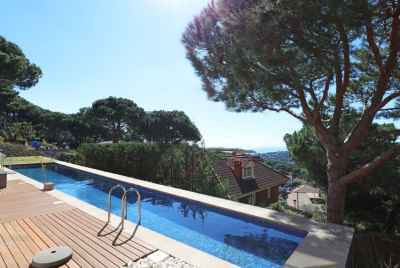 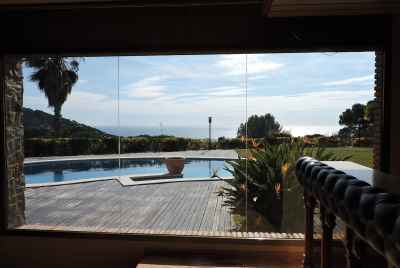 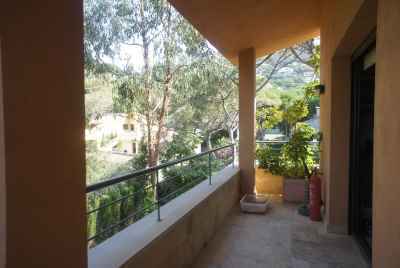 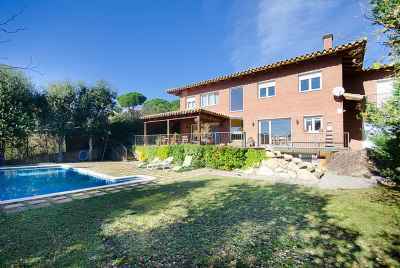 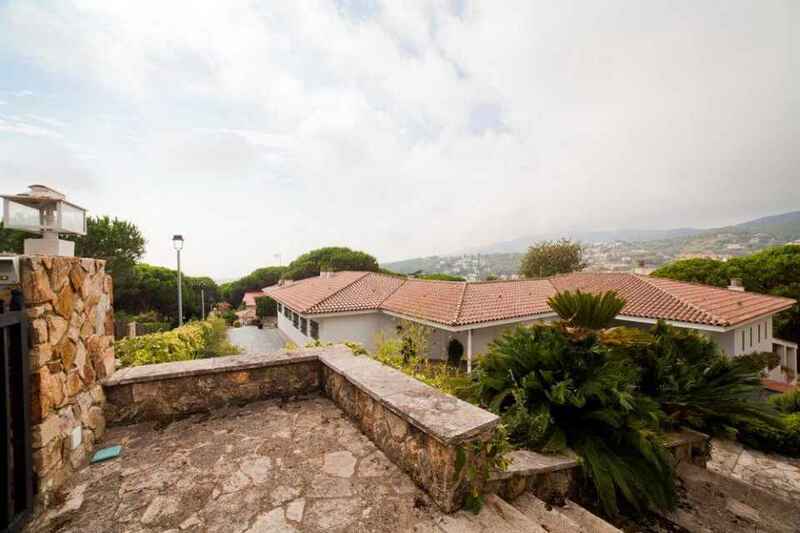 Property on the Costa Maresme offers a convenient location (only 30 minutes travel time to Barcelona), necessary infrastructure, and beautiful views. 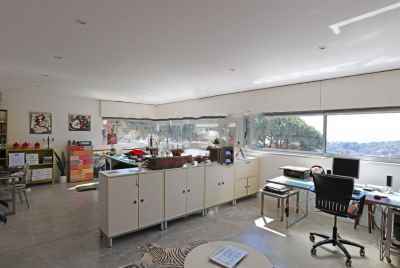 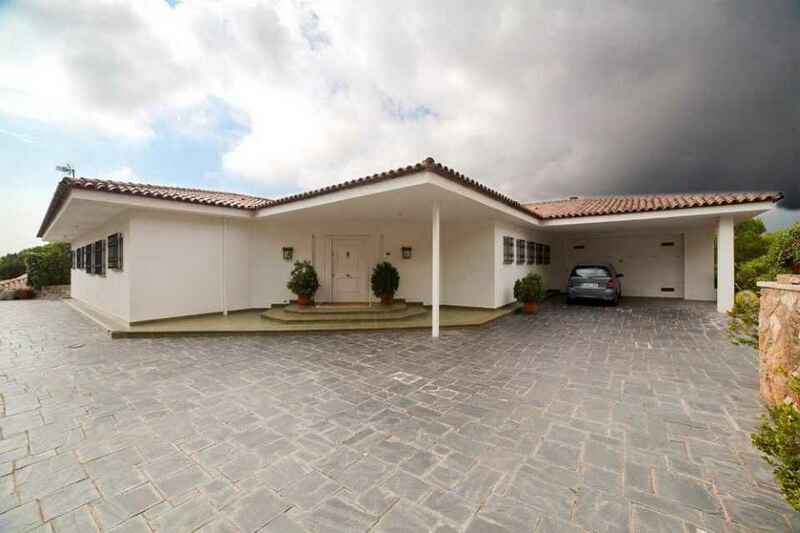 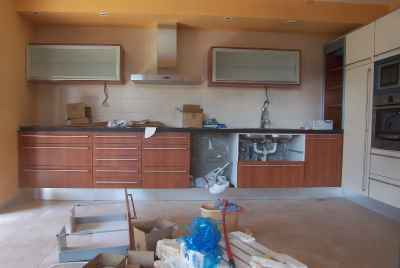 This residential home has a total living area of 542m2 made up of a basic one-story building (390m2) and additional outbuilding with an area of 152m2. 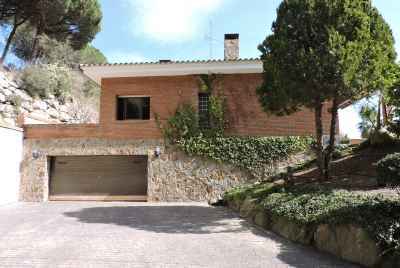 The home is on a plot area measuring 1.806m2. 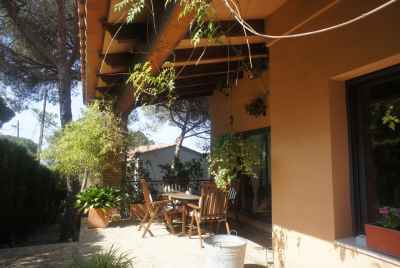 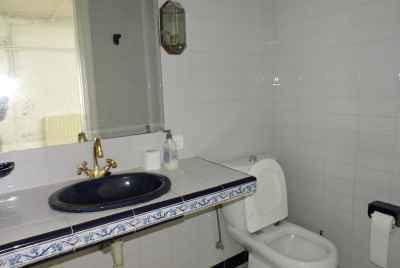 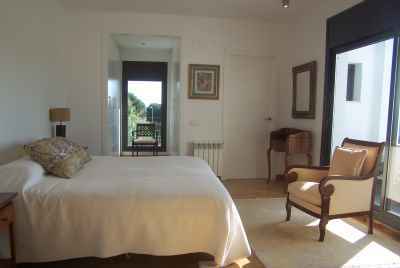 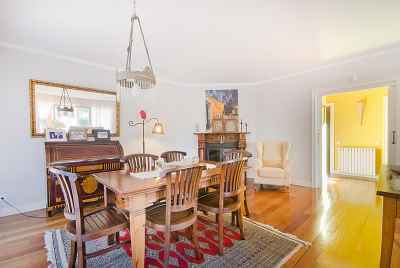 The house is built in a classic Mediterranean style and has a spacious family suite and 1 individual bedroom, both with fitted wardrobes, as well as 2 bathrooms and a separate toilet. 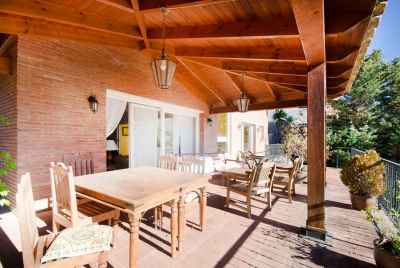 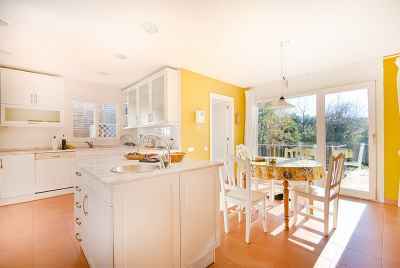 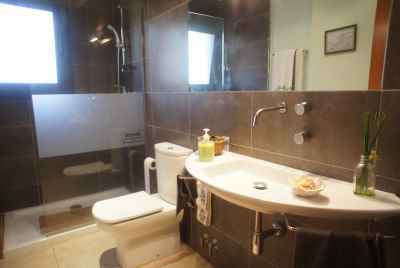 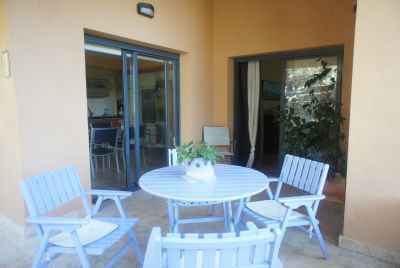 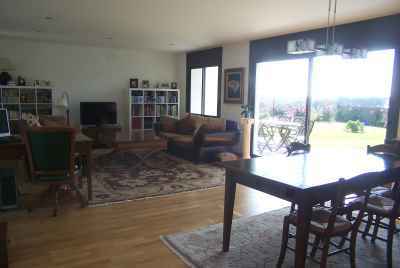 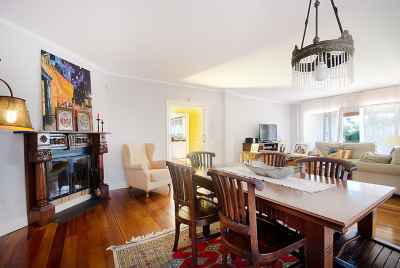 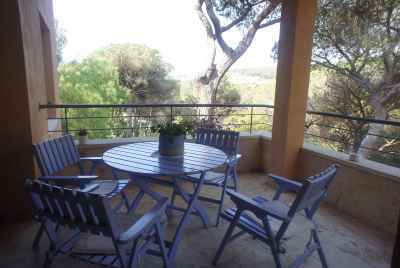 There is a large lounge of 70m2 that has access to the summer terrace and garden, a kitchen equipped with appliances, a pantry, laundry room and separate dining room that also with access to the garden. 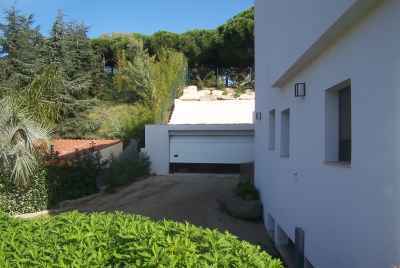 The house has a 2-car garage and additional space for parking outside. 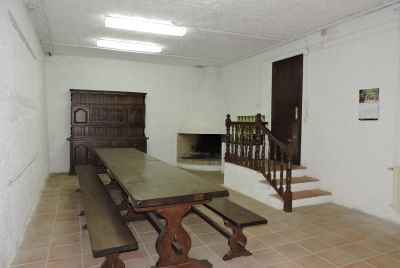 There is a basement equipped with a wine cellar. 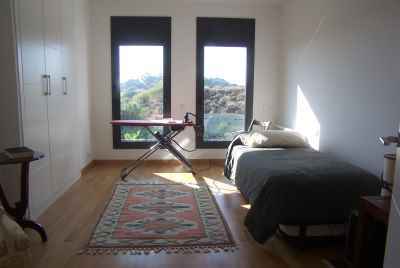 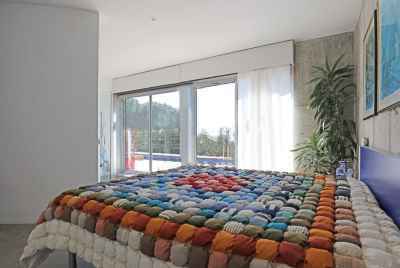 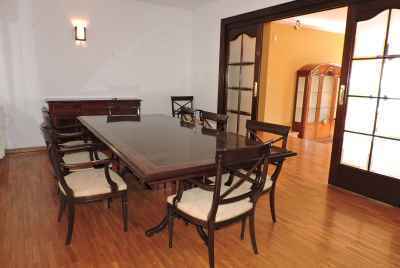 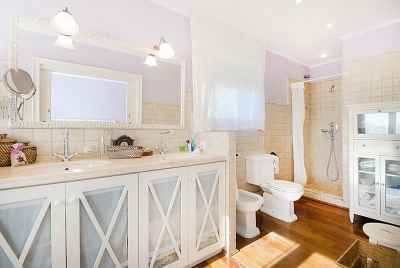 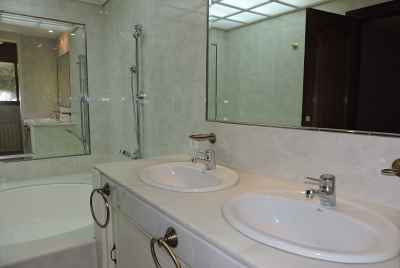 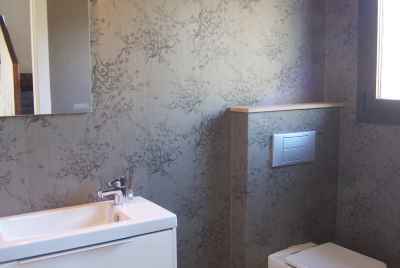 The guest house offers a private setting with ample space for friends or relatives. 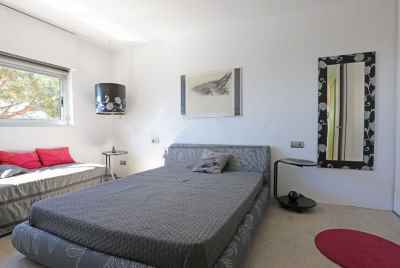 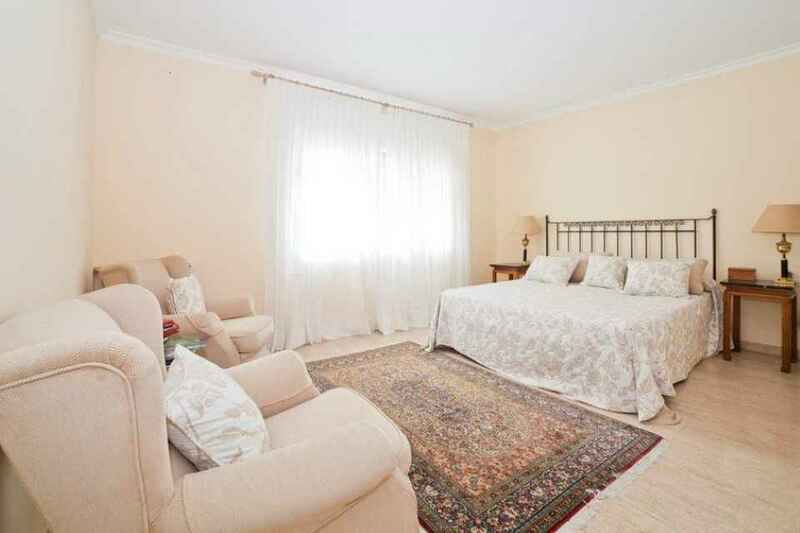 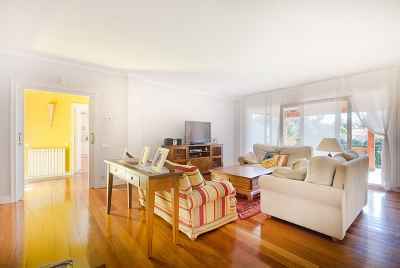 There is a cozy living room with fireplace combined with a bedroom with fitted wardrobes and en-suite bathroom. 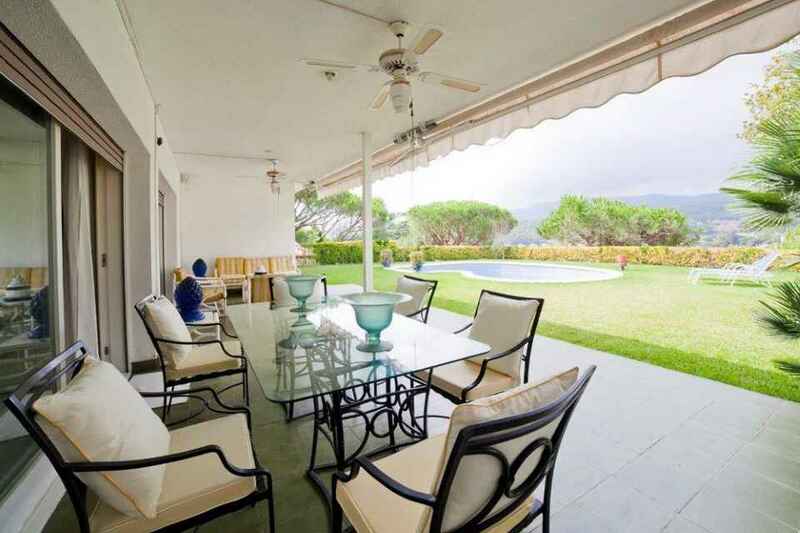 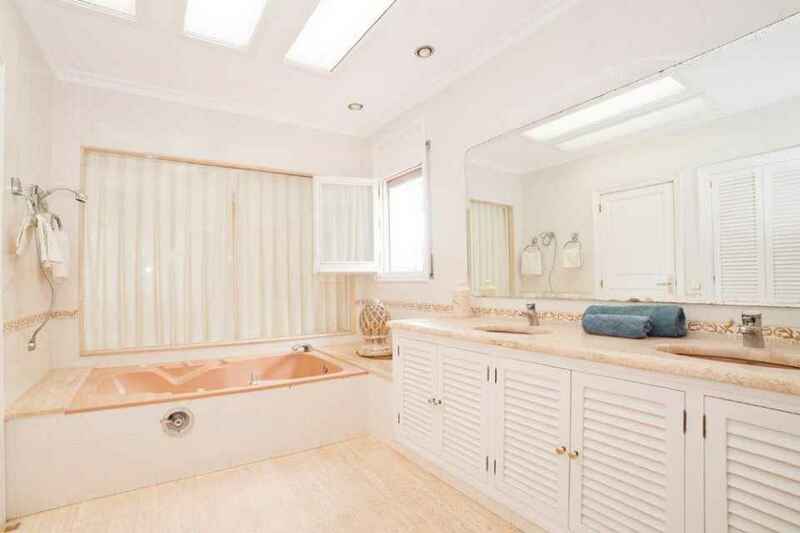 The grounds of the home feature manicured lawns and a large swimming pool.